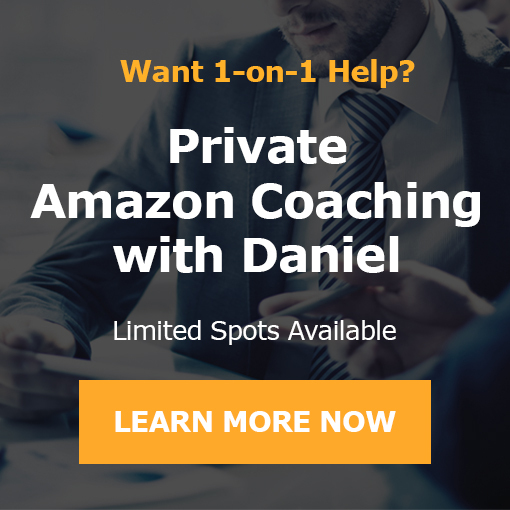 Recently Daniel was able to get the creator of eCom Success Academy and all around eCom expert Adrian Morrison on for a private behind the scenes interview. When and how did you get started with your current way of doing ecommerce? Why this over the other ecom models like selling on Amazon? When did you have that ‘aha’ moment that this would be a business you’d scale to some very big numbers (ask him in a coy sort of way if he wants to share the revenue numbers)? What about for those that have tried doing ecommerce before and it didn’t work out for some reason…why is this different? 2018 – what’s new and exciting about the business model? Where do you see things headed this year and beyond? How are you building your business with the long-term play in mind over the short term quick ROI that so many people are focusing on? Backend systems… what are you doing to leverage them more in 2018, since ad costs and CPMS are rising? – Biggest mistake you made running this business? – What was the consequence? – How did you recover? – How are you ensuring growth? – What do you do to fight off competition? – If you had to start over again what 3 things would you do to get faster, better and more predictable results? – If you had a tiny budget to start (say a few hundred dollars) what would you do? – How long til one could make $1k net profit and still scale with that small budget? – If you could give only one piece of advice what would it be?